The third week of Twinkle Twinkle’s Summer of Color 2 inspires a pretty color combination of pinks and yellows in the ice cream flavor, Strawberry Lemonade Punch. 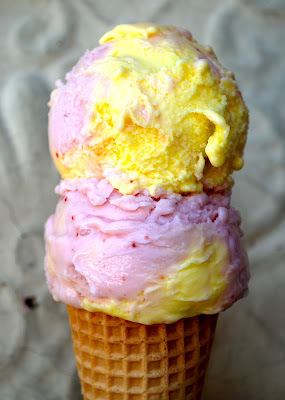 Strawberry Lemonade Punch, the inspiration for Week 3 of Twinkle Twinkle’s Summer of Color 2 , Ice Cream Inspirations. Because I like pink, the pink took over when I was working, but I did manage to sneak a little yellow in. I worked digitally in Poser, Photoshop and Paint Shop Pro. Wow! 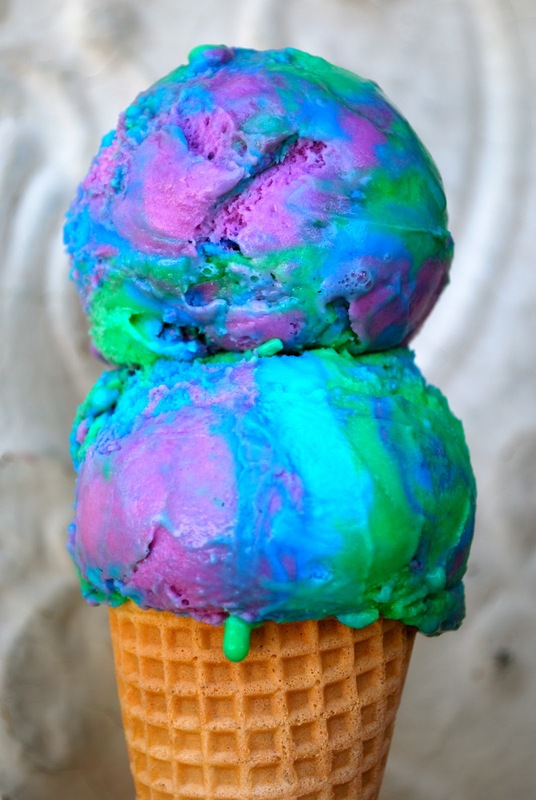 Look at the colors in our next Ice Cream Flavor. My next piece is going to be wild! Wild ‘n Reckless Sherbet, the inspiration for Week 4 of Twinkle Twinkle’s Summer of Color 2, Ice Cream Inspirations. To see more ice cream flavor inspired art, click below. Posted in Tori Beveridge and tagged artist, artwork, Cruzines, digital art, elf, fae, fairies, fairy, fantasy, Photoshop, psp, Tori B. Great digi art, she looks very sultry! She is amazing and it is beautiful work. She is so lovely.. the back ground is fantastic.. love it..
GORGEOUS lady and the tree is delicious!!. 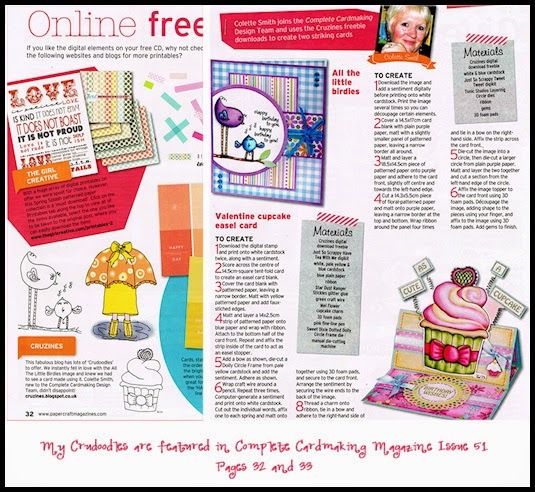 Great digi work.